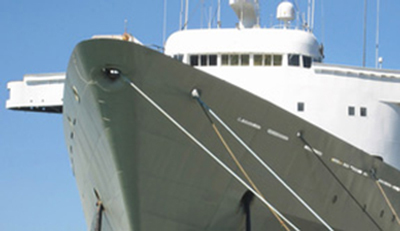 Paints and coatings manufacturer The Sherwin-Williams Company reported record consolidated net sales in 2016, and the company expects its acquisition of Valspar to close within 90 days, but anticipates a divestiture being necessary before the government grants approval. The company’s 2016 fourth quarter earnings report, which was issued Thursday (Jan. 26) includes information on the manufacturer’s year-end financials. The company’s Latin American Coatings Group posted a dip in external sales and a loss on the year in 2016, due in part to more than $10 million in goodwill and trademark impairment in that segment. Sales were down 6.9 percent for the group, to $586.9 million for the year. 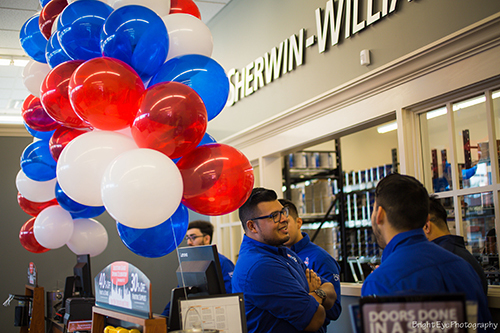 Sherwin-Williams notes that unfavorable currency translation and lower sales volumes earlier in the year took a toll on sales numbers for the segment in 2016. Editor's note: This story was one of our most popular of 2017, and appeared in our Readers' Choice issue on Dec. 28. 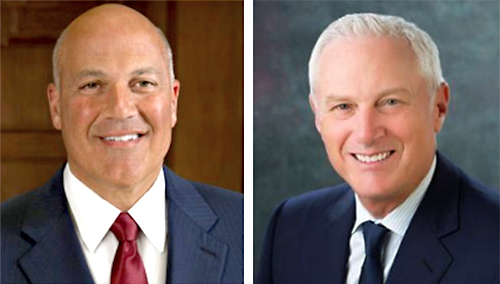 Since its original publication, the Sherwin-Williams acquisition of Valspar was finalized, which boosted the company's second quarter.